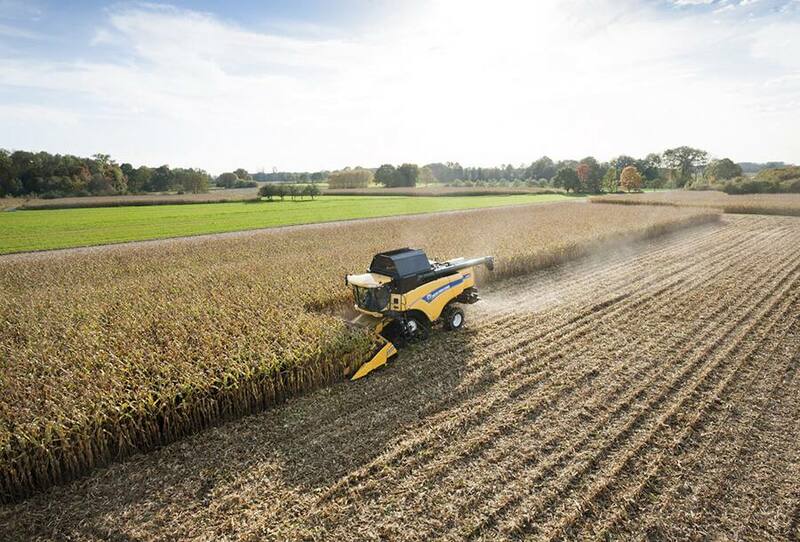 The CX8000 Elevation super conventional combines are raising the stakes in terms of productivity. 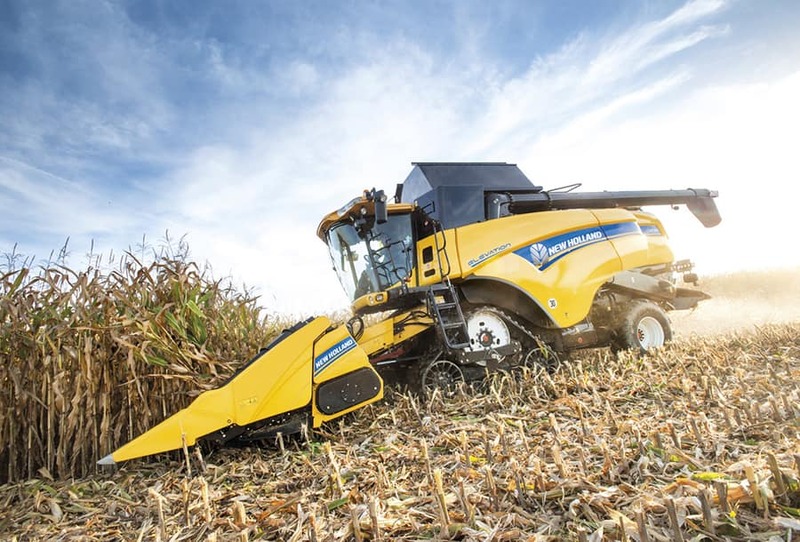 The world’s most powerful conventional combines produce up to 490hp for unsurpassed harvesting capacity. 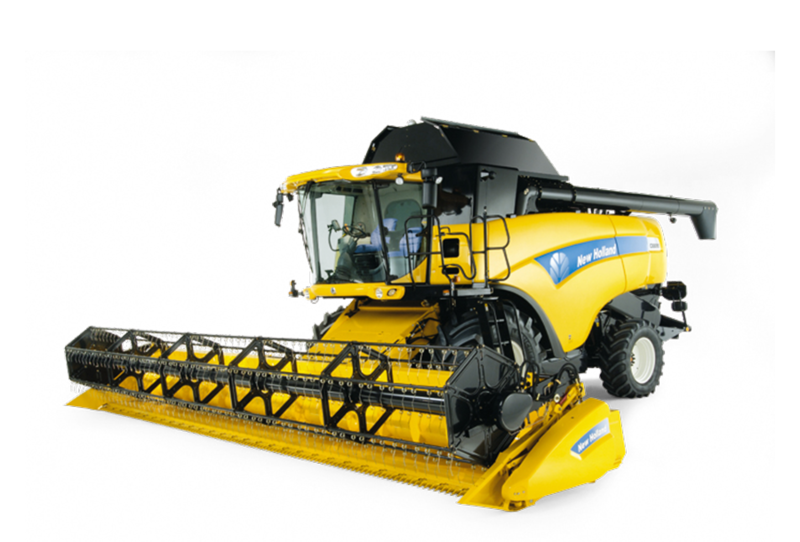 Available in six strawwalker configurations, auto-adaptive systems guarantee efficient harvesting. Always. 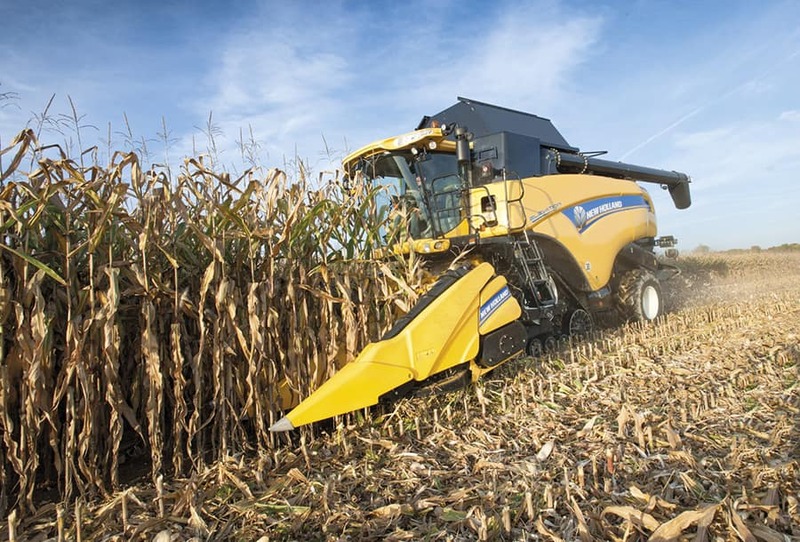 Powerful and economical engines lower your fuel bills and SmartTrax™ rubber tracks reduce field compaction by up to 57%. 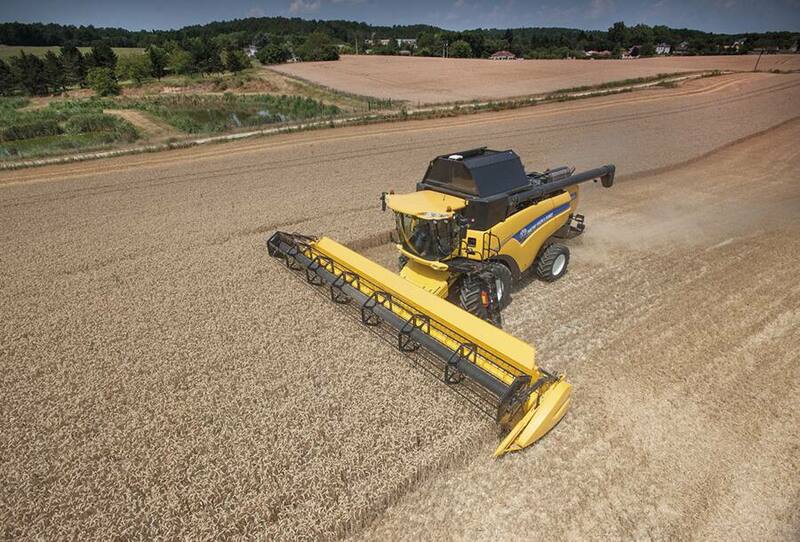 If that wasn’t enough, Opti-Fan™ technology delivers the cleanest grain. Still want more? 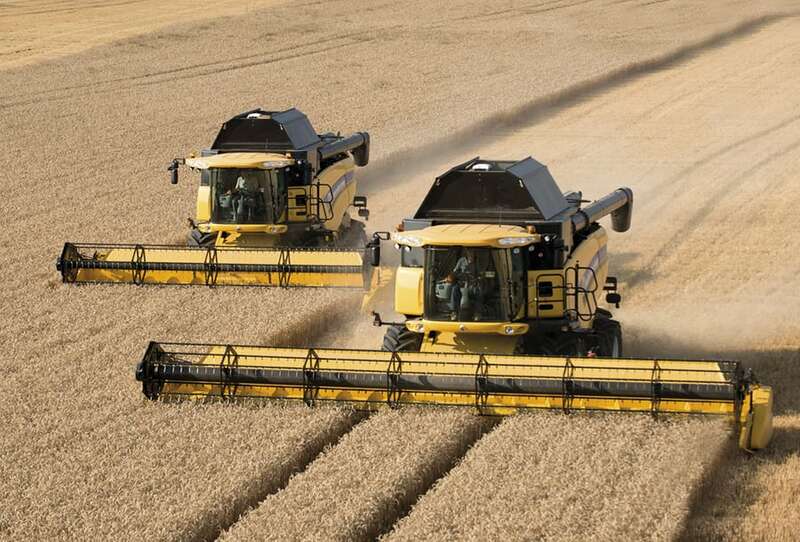 Optional moisture sensing means you only harvest the grain you want, and yield sensing means you know just how much you get from each and every field. The Opti-Clean™ system boosts cleaning performance by up to 20% by optimising the stroke and throw angles in the cleaning system. All wheeled models have a top transport speed of 40kph to reduce transport time. Achieved at a mere 1600rpm, it reduces your fuel consumption by 25%. 710/70R42 tyre compatibility further reduces field compaction. 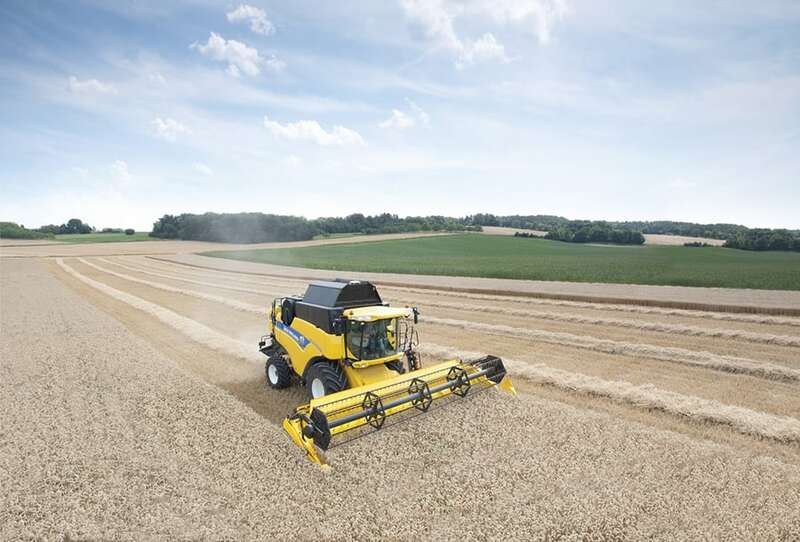 The exclusive Opti-Speed™ system automatically adjusts strawwalker speed in relation to the crop harvested and the in-field gradient to ensure each and every valuable grain makes it into the tank. The upgraded lighting package delivers 55% more light to the front of the combine for a perfect view of the header and the field ahead courtesy of HID halogen spot lights.